This pre-shrunk hoodie with a front kangaroo pouch pocket is made out of premium ringspun cotton (75%) and polyester (25%). 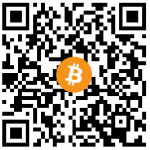 It features the code from the Bitcoin Genesis Block, also known as the Block 0 which contains the mysterious message. 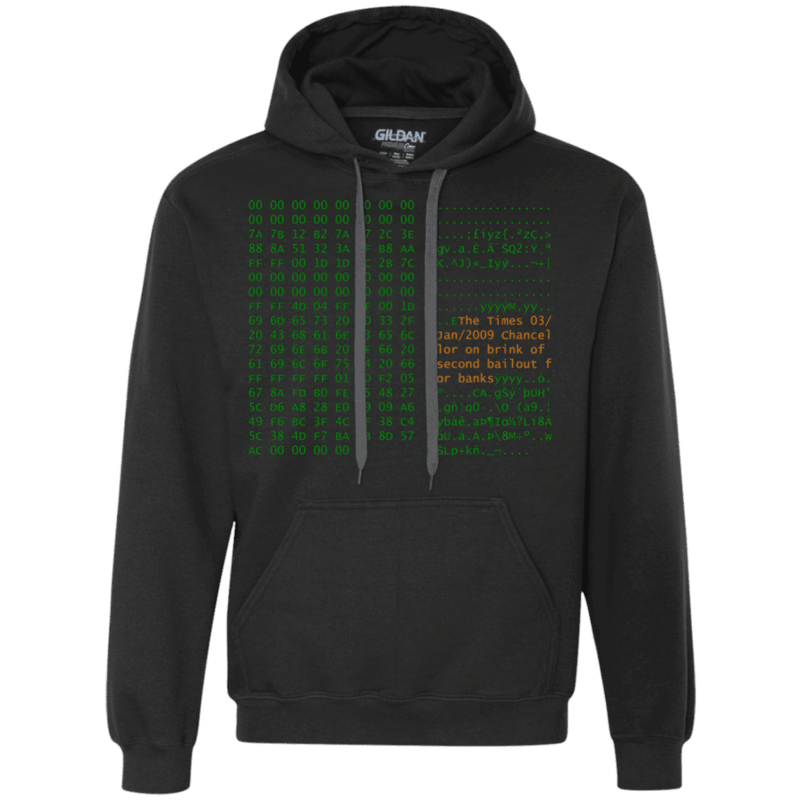 A sturdy, heavyweight and warm Bitcoin pullover hoodie with a kangaroo pouch pocket bound to keep you warm in the colder months. A pre-shrunk, classic fit sweater that’s made with air-jet spun yarn for a soft feel. 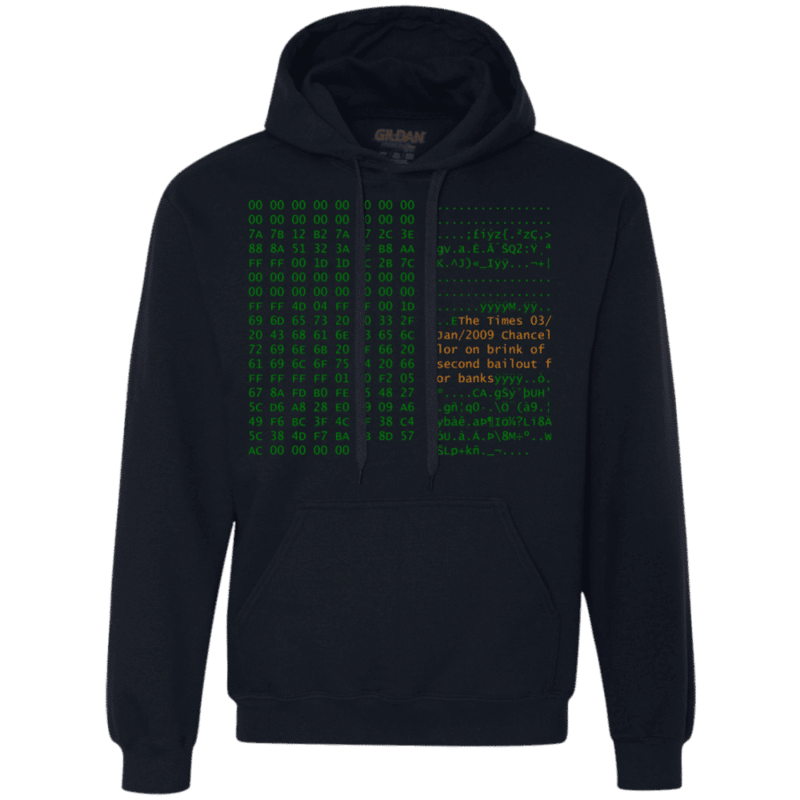 We made Bitcoin Genesis Block Hoodie to honor the first ever block in the Bitcoin blockchain. Known as the Block 0, it has been created by Satoshi Nakamoto in 2009. What is interesting about the code is that it contains the message message “The Times 03/Jan/2009 Chancellor on brink of second bailout for banks”. That is the exact headline of article appearing in the New York Times on January the 3rd, 2009. 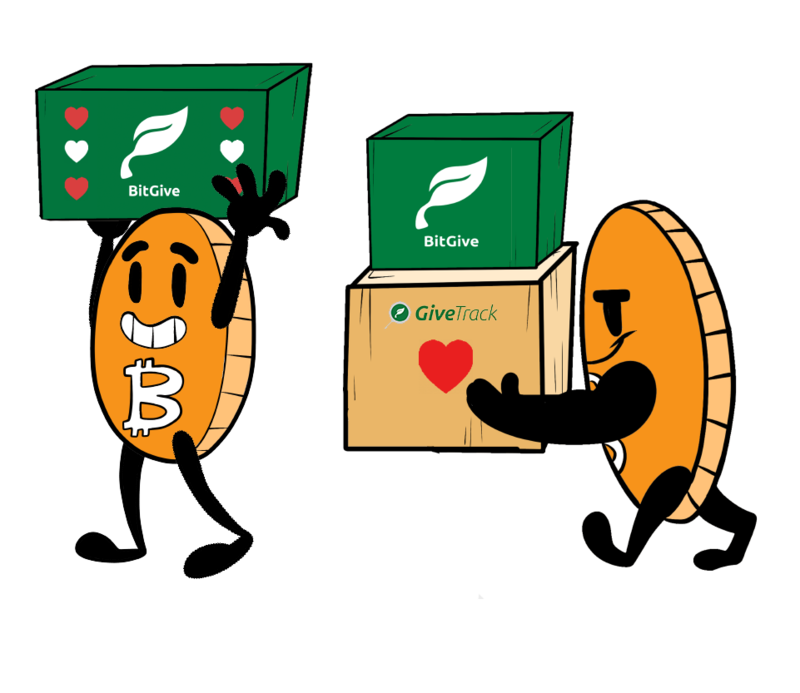 Nakamoto never clearly explained the meaning of this message, but it’s speculated that it was one of the reasons behind the Bitcoin creation, to cut the middleman (the Banks) off. The Genesis block remains the mystery. Please carefully measure and choose your size according to the charts below. 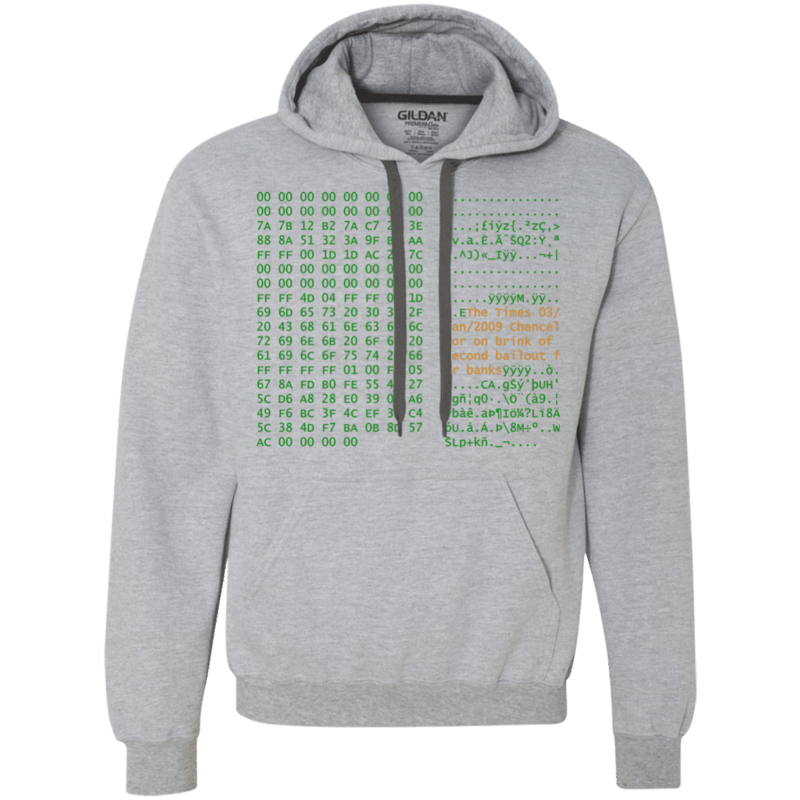 Because of these hoodies will be printed after the order, we are unable to accept returns for the size replacements.